Dr Hasib Ur-Rub is a Fellow of the Royal College of General Practice and has been a GP at Chislehurst Medical Practice since 1991. 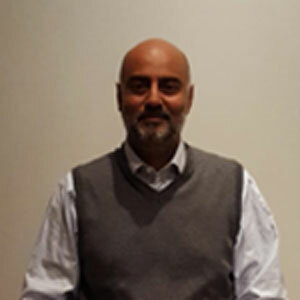 Hasib is the Chairman of the Bromley GP Alliance having set the organisation up in 2015. He was the prime motivator in the founding of the organisation. In addition to his role with BGPA and as a GP he is a Programme Director for General Practice Training in Bromley. Within BGPA he is clinical lead for Safeguarding, Clinical Governance and is also the Caldicott Guardian for the organisation.